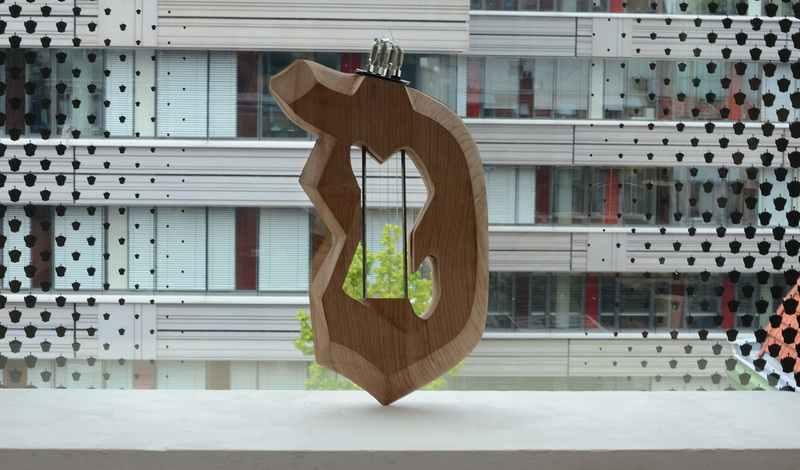 Mixolydia is the name given to this self-made instrument, modeled in Cinema4D and computer-carved within a CNC Machine. Afterwards, a steel frame with strings was hand-made to fit within the final shape. 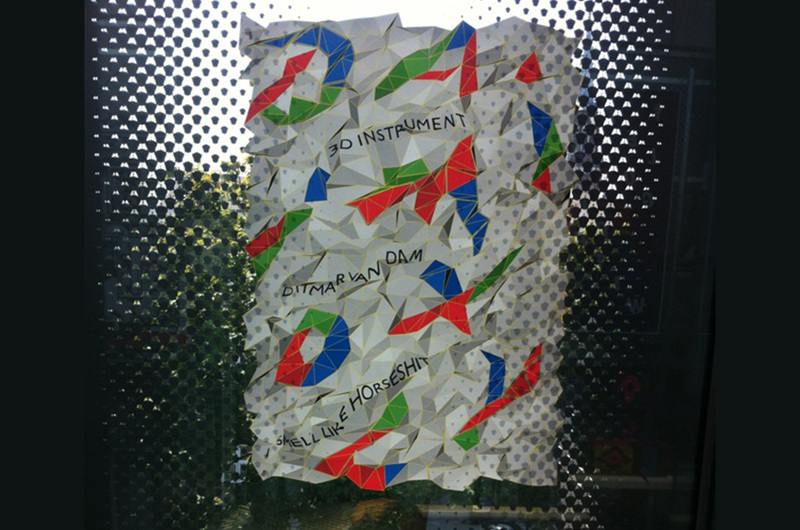 The assignment was to make an instrument out of your initials, and make a poster and video with it. The video can be watched here.